Great news for social media savvy nail techs: we’re officially on Snapchat! 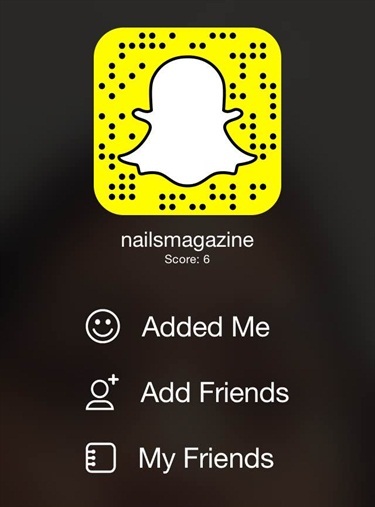 Our username is nailsmagazine. Add us now and don’t miss exclusive looks at Mani Monday inspiration, weekly giveaway details, and more. Happy snapping!